Apply your education and develop a valuable legal skill set that will improve your CV and contribute to the advancement of a community or cause. All applications must be submitted via e-mail to pbsc.uvic@gmail.com or to the marked drop-box by Monday, September 17 at 4 p.m.
We will notify all students regarding their placement by Sunday, September 23rd. Considering becoming a lawyer supervisor for PBSC? Supervising lawyers are mandatory for every project done by PBSC. Lawyer supervisors provide invaluable direction and oversight, while ensuring that student work is of the highest quality. We are alert to the value of your time. Typically, lawyer supervisors spend about 5-10 hours a year on PBSC review. The project runs from October until April with a break in December for student exam preparation. In many cases, lawyer supervisors can oversee projects remotely. If you are outside of Victoria please contact us and we can discuss the possibility of pairing you as a lawyer supervisor with a research-oriented project. We’ve been campaigning for Continuing Professional Development (CPD) credit for pro bono work in BC. Unfortunately, CPD credit will not be awarded for PBSC work at this time. Nonetheless, as a lawyer supervisor you will benefit from the chance to mentor a young potential recruit and will gain respect in the community. Looking to partner with PBSC? PBSC matches law student volunteers with community organizations, firms, courts and tribunals under the supervision of qualified lawyers to provide legal services without charge to organizations and individuals in need across Canada. PBSC provides deliverables tailored to the needs of your organization and/or project. This can involve researching or monitoring pending legislation, legal issues or current policy questions; developing and delivering public legal education workshops and seminars; and helping provide legal information to the clients of partner organizations. Law student volunteers are not qualified as lawyers, do not have professional liability insurance and are restricted from providing legal advice or otherwise holding themselves out as lawyers or legal professionals. While we require that your organizations project be legal in nature, students cannot give legal advice, and may only provide legal information to your organization or to those your organization assists. We will provide you with a qualified law student who will provide you with approximately 3 – 5 hours per week of legal services without charge. We will assist you if necessary in finding a qualified lawyer supervisor to supervise your students’ work. We will monitor your students’ progress and address any problems or concerns in a timely fashion. We will complete the project as set out in the timeline or notify you promptly of any concerns or delays students encounter.  The University of Victoria Chapter of Pro Bono Students Canada (PBSC) is currently looking for organizations to partner with for projects commencing in the 2018-2019 school year. If you feel that your organization could benefit from the services of a PBSC student volunteer, please contact us at pbsc.uvic@gmail.com by July 2018. Not sure if PBSC is for you? To find out more check out our previous experiences and a description of this year’s projects: 2018-2019 PBSC-UVic Project List !